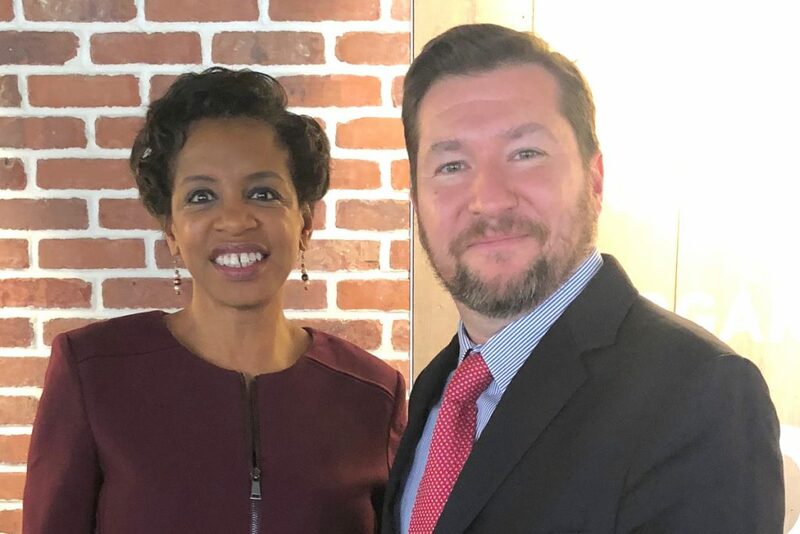 On March 27, former Maryland Congresswoman Donna Edwards, who is running for Prince George’s County Executive, met with Mert Kayan, Treasurer of the Turkish Coalition Northeast Political Action Committee (TC-NE PAC) in Washington, D.C. They discussed her campaign, Maryland politics, and the broad US-Turkey relationship. Edwards expressed interest in reaching out to the Turkish American business community in Maryland and learning about their issues. She was also appreciative of the continued support by TC-NE PAC.